Water Polo Registration is Now Open! It’s that time of year again and registration for water polo is open. Registration for all returning players will be from April 1, 2018 to April 15, 2018. 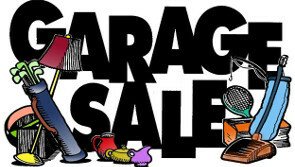 On April 16th, registration will open for all HW Residents and pool members. Looking forward to seeing everyone this summer! 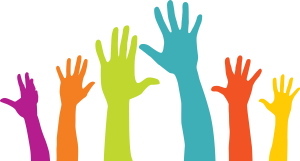 Do you have an interest to serve on the Hobson West Community Association Board of Directors? The Board consists of seven candidates, with staggered two year terms. This year we will have 3 positions open. Please send any nominations by September 30th to jdanbom@gmail.com. 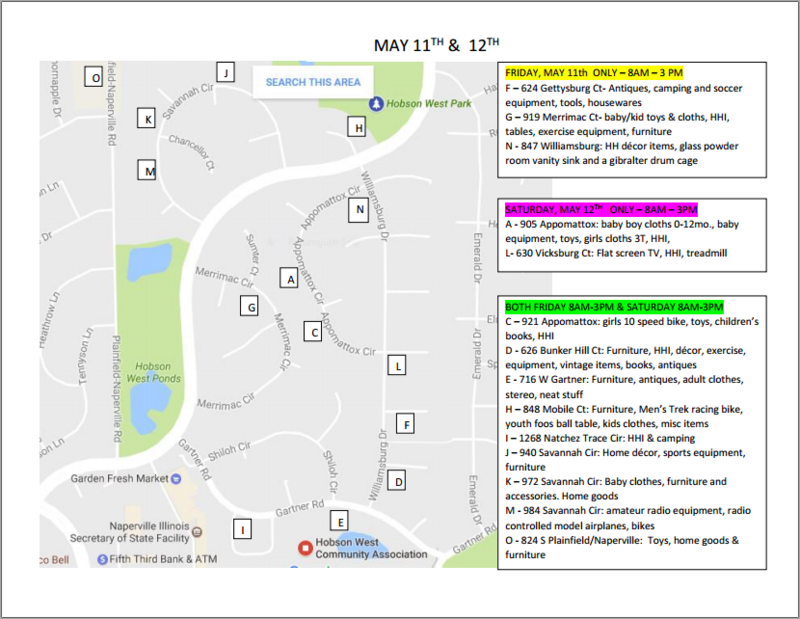 Hobson West Multi-Home Garage Sale! Congratulations 2016 World Champion Cubs! 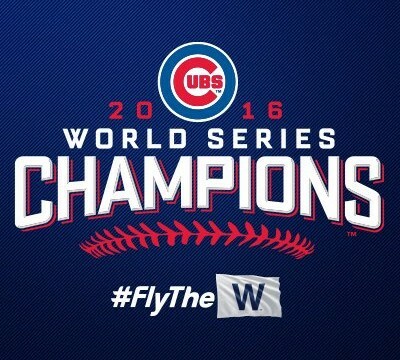 Hobson West Congratulates the 2016 World Champion Chicago Cubs! Coordination of updates for the Hobson West teams/events with our Facebook/Twitter/yahoo accounts. If you are interested, please contact membership@hobsonwest.org. Stay informed on Hobson West Info via email ! from the e-mail address you would like to have subscribed. You will get an e-mail back with further instructions on how to confirm your registration. If you have a Yahoo groups logon, follow the link to confirm. If you don’t have a Yahoo groups logon, simply click REPLY and SEND to the e-mail and you will be confirmed without the need to create a yahoo account. The Board looks forward to using this method to contact you with subdivision information! 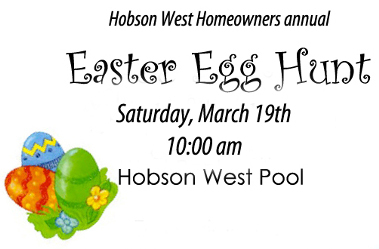 Hobson West Annual Easter Egg Hunt! March 19th, 2016 at 10 am. DONT FORGET YOUR EASTER BASKET! !